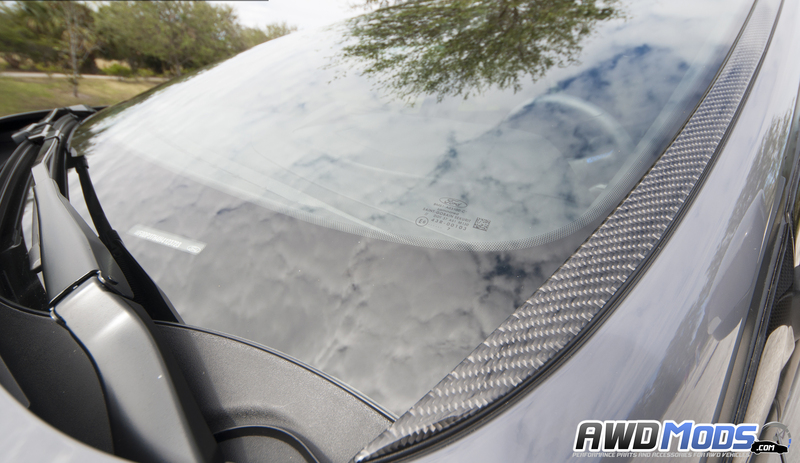 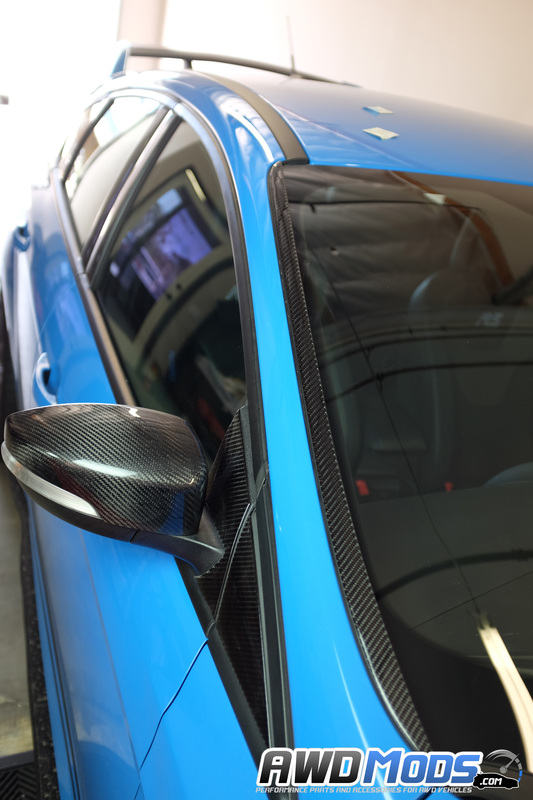 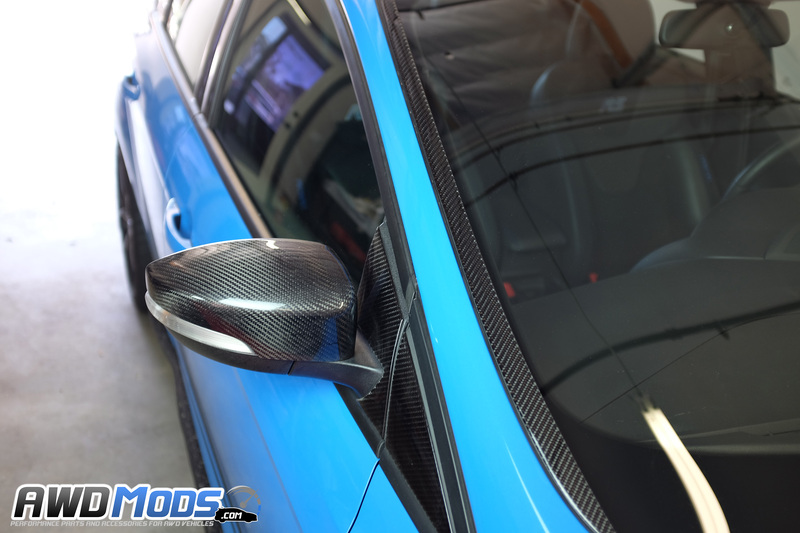 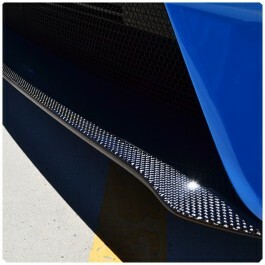 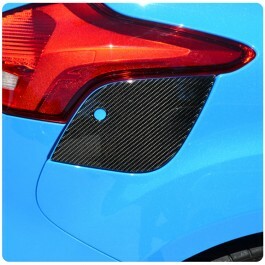 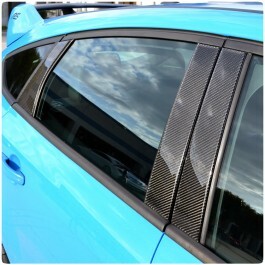 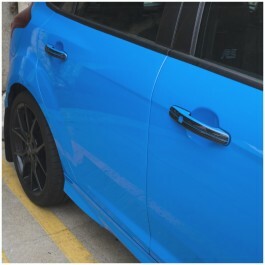 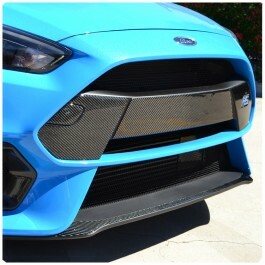 Tufskinz now offers a windshield trim accent kit for the Ford Focus RS / ST. Like all other Tufskinz products, this trim accent kit is made out of 100% carbon fiber and comes in either a raw carbon form or a glossy domed carbon with extra resin to give you the classic carbon fiber shine. 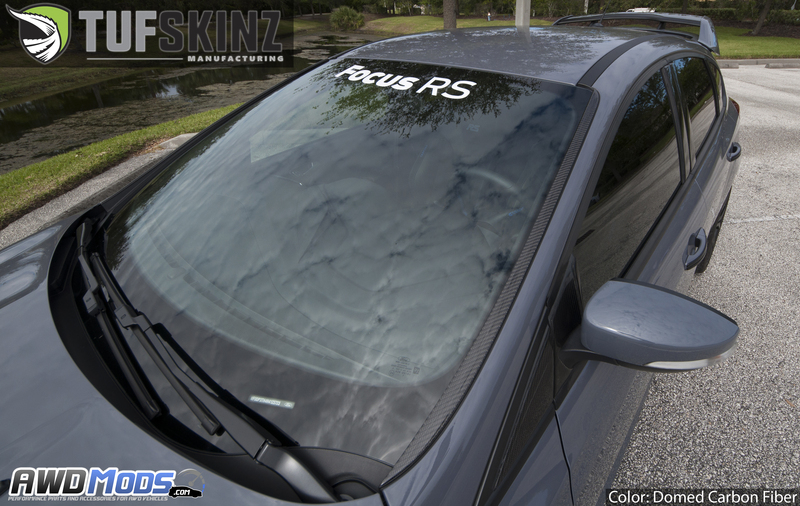 This kit installs on the front windshield side trim to give you an updated look and looks great when paired with the other Accent kits by Tufskinz. Please make sure you thoroughly prep and clean the surface area before installing the tufskinz product. 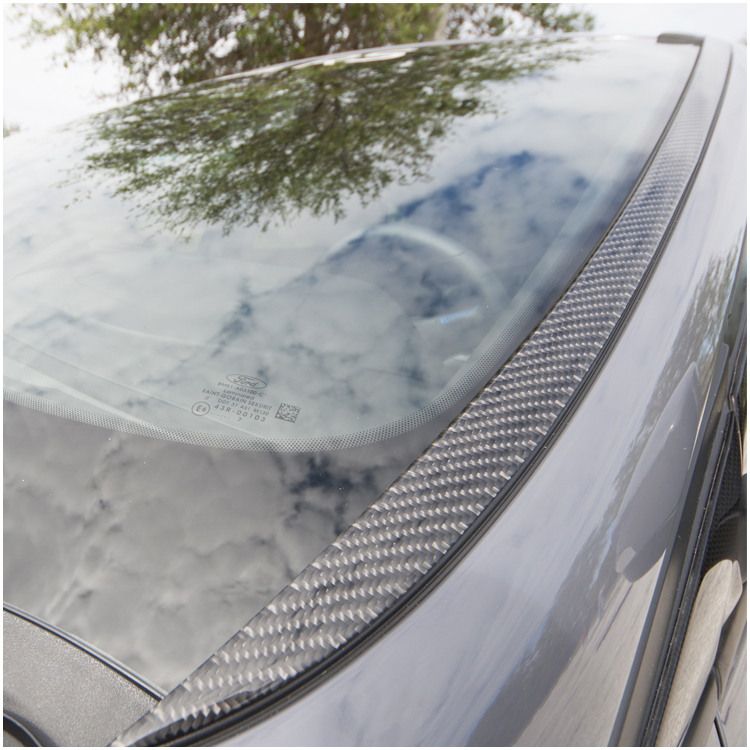 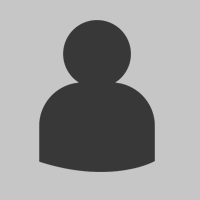 Make sure to install with surface temperatures between 72-110 Fahrenheit for maximum adhesion.